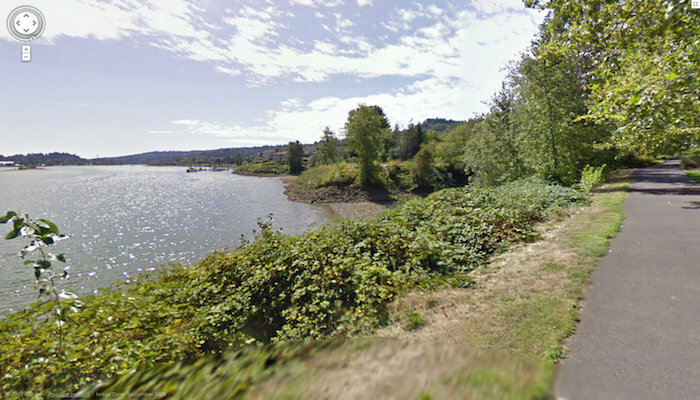 Terwilliger Boulevard is a 2+ mile linear park, designed for driving and running. It’s a great running option close to downtown. It’s a winding road with a separate running/walking path along the boulevard, running up a wooded hillside. It’s popular with runners. A bonus is it’s well lit at night. Shorter Run: 5 miles out and back: Starting at the Duniway Park Track, which is open to the public, and located just before the Duniway Lilac Garden. 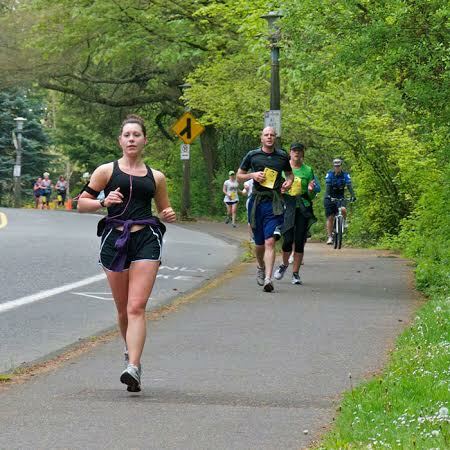 This hilly route winds through the Terwilliger Parkway and is a mostly shaded route through one of the many city parks. The first half is a steady, nearly 1,000 foot climb. The route incorporates a few hundred foot climbs, with views of downtown and the Tualatin Mountains along the way. 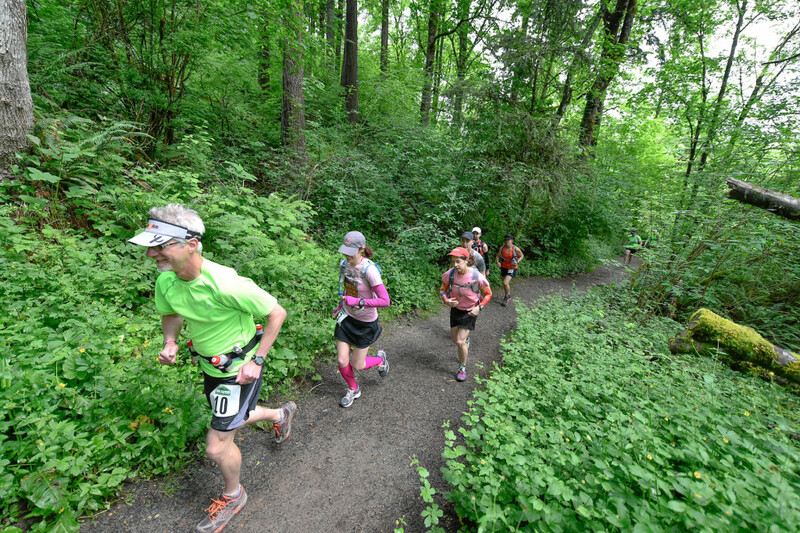 Turn around at the intersection of Terwilliger and Capitol Highway (George Himes City Park), and head back to the start for a 4.5 mile out and back. Longer run: ~9 miles out and back. Continue along Terwilliger Blvd. for another 2 miles to Tyson Creek State Park. Note: heading south involves mostly uphill.